Man. 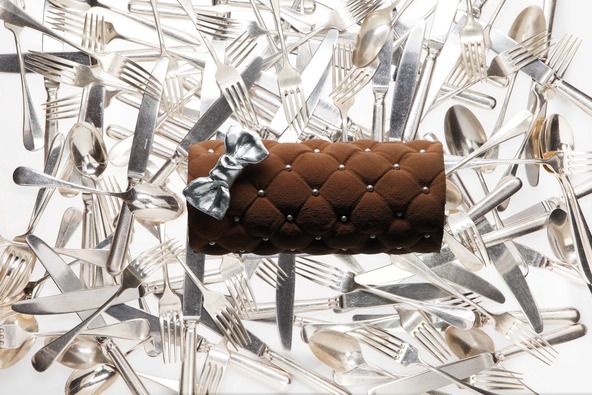 We love chocolate as much as the next girl, and how amazing is this yule log from French designer Alexis Mabille? He's put his own stamp on the traditional xmas treat for the iconic hot-chocolaterie Angelina. The bow is so cute, and we love how it resembles Coco's infamous chanel bag. Chocolate and bags - perfect.